Have yourself a merry little Christmas … and while you’re at it, how about 12 days of Christmas movies?! As always, the popular streaming service offers an array of holiday favorites for every age. From Bing Crosby to the Santa Buddies, here are 12 holiday movies the whole family can watch together, with a bonus for the grownups after the kids go to bed. If you want to end the 12 days on Christmas Day, start watching one movie each day beginning December 14 (although the traditional Christian “12 Days” begins on Christmas and runs through January 5, with Epiphany beginning on January 6). 1. 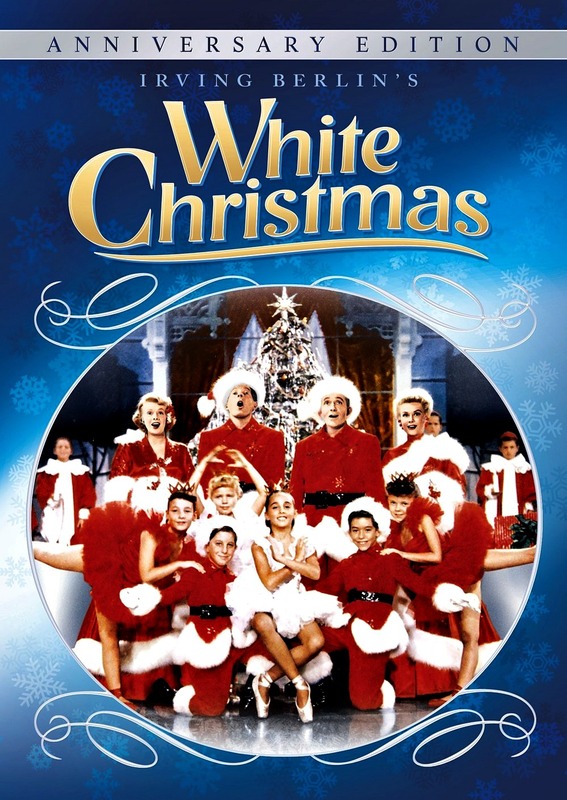 White Christmas (1954; Not Rated).One of my all-time favorite holiday movies stars Bing Crosby and Danny Kaye as two war buddies who fall for two sisters (Rosemary Clooney and Vera-Ellen) and follow the girls to a resort owned by their former commanding officer, who’s in danger of losing the place. Thus begins the “Let’s put on a show!” storyline that ends with everyone singing around a massive Christmas tree. FUN FACT: The “Sisters” comedy act that Bing Crosby and Danny Kaye perform was not originally in the script. They were clowning around on the set, and the director thought it was so funny that he wrote it into the movie. 2. 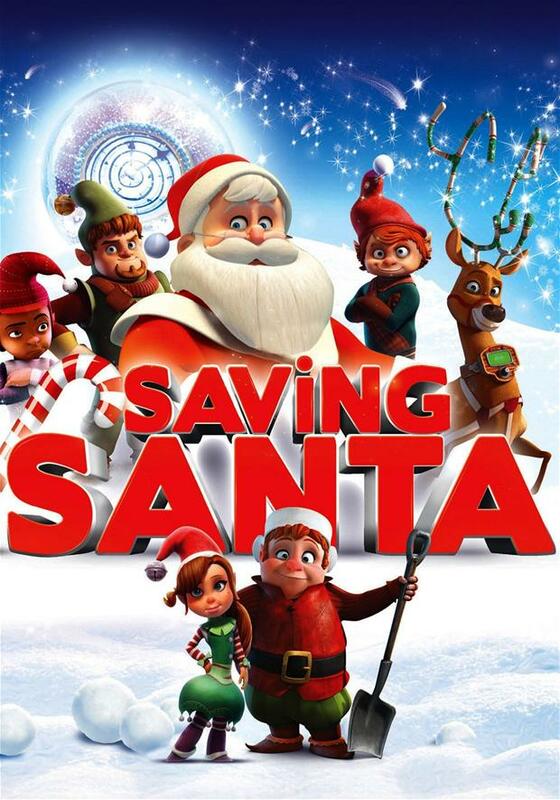 Saving Santa (2013; TV-G). A lowly stable elf (voiced by Martin Freeman) finds that he is the only one who can stop an invasion of the North Pole by using the secret of Santa’s Sleigh, a TimeGlobe, to travel back in time to Save Santa – not once, but twice! Other voices in this cute animated story include Tim Curry, Joan Collins, Ashley Tisdale, and Tim Conway as Santa. FUN FACT: The movie includes a variety of songs, with several performed by Martin Freeman (who plays Bilbo in “The Hobbit” movies). 3. Santa Buddies: The Legend of Santa Paws (2009; Rated G).In this family-friendly North Pole adventure, everyone’s favorite rambunctious golden retriever pups known as the Buddies must save Christmas. These movies are a favorite in this household. We especially love it when the dogs talk and their mouths move. FUN FACT: In addition to scoring both the Air Bud and Air Buddies series for Walt Disney Pictures, Canadian composer Brahm Wenger has written music for more than 40 films. 4. The Bells of St. Mary’s (1945; Not Rated). 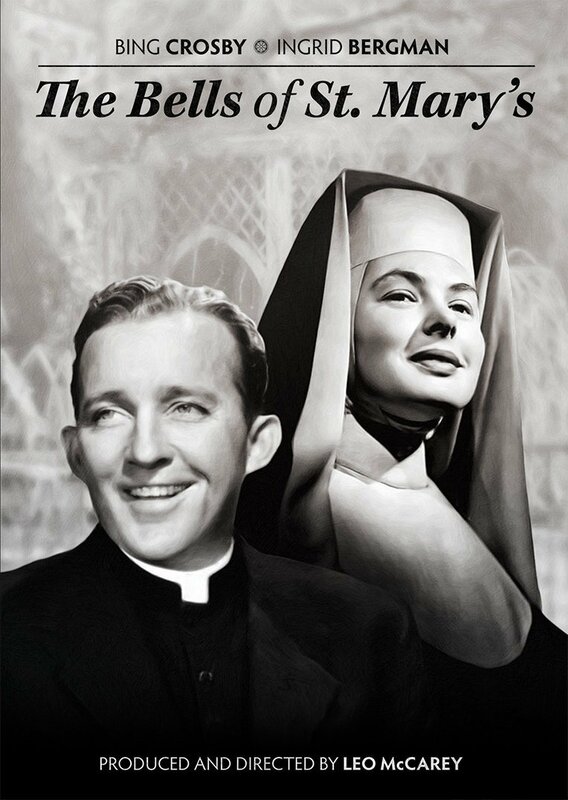 Bing Crosby stars as good-natured Father O’Malley who’s sent to help the struggling St. Mary’s Academy, where his leadership style irritates strong-willed Sister Benedict (Ingrid Bergman). FUN FACT: Bing Crosby’s performance earned an Oscar nomination for Best Actor, the first time a person received a nomination for playing the same character in two different films (he had been nominated – and won – for “Going My Way” the previous year). 5. 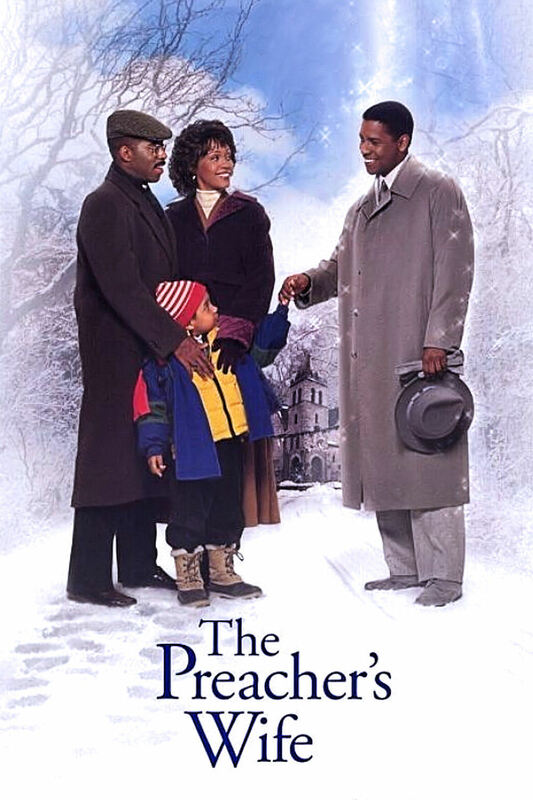 The Preacher’s Wife (1996; Rated PG).Reverend Henry Biggs (Courtney B. Vance) has all kinds of problems: his marriage to Julia (Whitney Houston) is faltering, he’s trying to care for his deprived neighborhood, and his church is under threat from a property developer. God sends help in the form of an angel (Denzel Washington). FUN FACT: Most of the church scenes were filmed at Trinity United Methodist Church in Newark, New Jersey. In the film, the church needs a new boiler. In real life, the real church needed a new boiler, too. The money from the fees for renting the space helped the church buy a new boiler and ventilation system. 6. 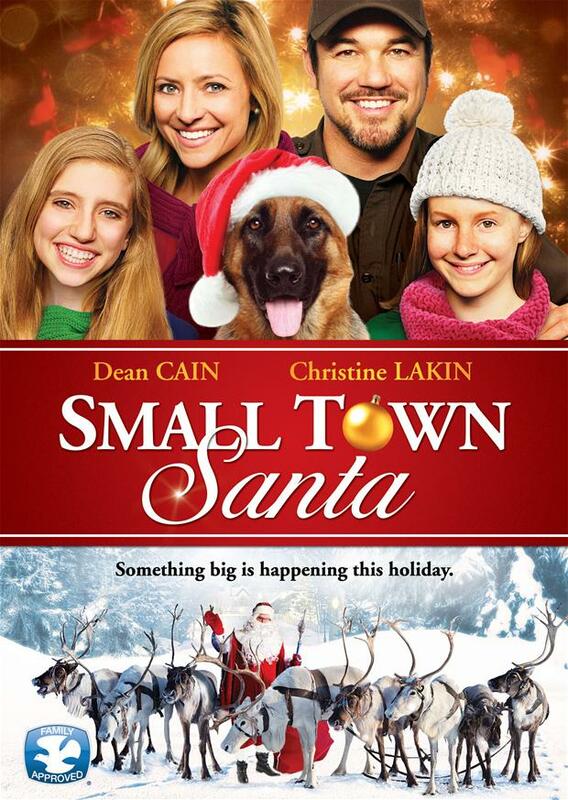 Small Town Santa (2014; Rated PG).Sheriff Rick Langston (Dean Cain) is already lacking the Christmas spirit, but his world gets turned upside down after he arrests a home intruder claiming to be Santa Claus. 7. The Muppet Christmas Carol (1992; Rated G).The Muppets put a musical twist on the classic Dickens tale, as dedicated employee Bob Cratchit (played by Kermit) begs his boss, Ebenezer Scrooge (Michael Caine) for Christmas Day off. FUN FACT: In the movie, there’s a store called “Micklewhite.” Michael Caine’s real name is Maurice Micklewhite. 8. Blackadder’s A Christmas Carol (1988; Rated TV-PG).Hugh Laurie, Stephen Fry, Robbie Coltrane, Jim Broadbent and Rowan Atkinson star in this twist on the classic holiday tale, in which a visit from the Spirit of Christmas persuades a kindly Victorian shopkeeper to give meanness a try. FUN FACT: Robbie Coltrane plays the Spirit of Christmas. Interestingly, his character looks very much like the future Hagrid in the Harry Potter films. He played the role 13 years later. 9. 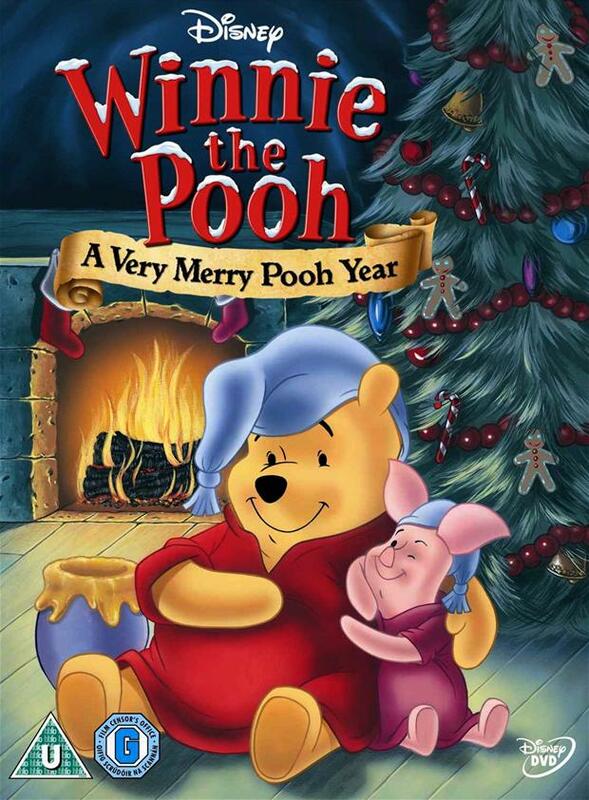 Winnie the Pooh: A Very Merry Pooh Year (2002; Rated G).With all his friends from the Hundred Acre Wood coming together to celebrate the holiday season, Pooh Bear helps Rabbit plan a New Year’s party. 10. Yes, Virginia (2009; Rated TV-PG). Neil Patrick Harris, Jennifer Love Hewitt, Alfred Molina and Beatrice Miller lend their voices to this animated holiday tale. Set in 1897, the story follows the efforts of 8-year-old Virginia O’Hanlon, who ventures into the city to find out if Santa Claus really exists. Unable to find the answer, she writes to the New York Sun newspaper. The letter makes its way to the desk of curmudgeonly editor Francis Church, whose response becomes the most famous newspaper editorial of all time. 11. The 12 Dogs of Christmas (2005; Rated G). In the 1930s, 12-year-old Emma sets out to treat her down-and-out town to an inspiring Christmas pageant starring 12 homeless, spirited dogs. FUN FACT: Even though it was filmed during May in Maine, most of the snow had to be trucked in from the local ski resort, and entire yards had snow shoveled onto them. 12. 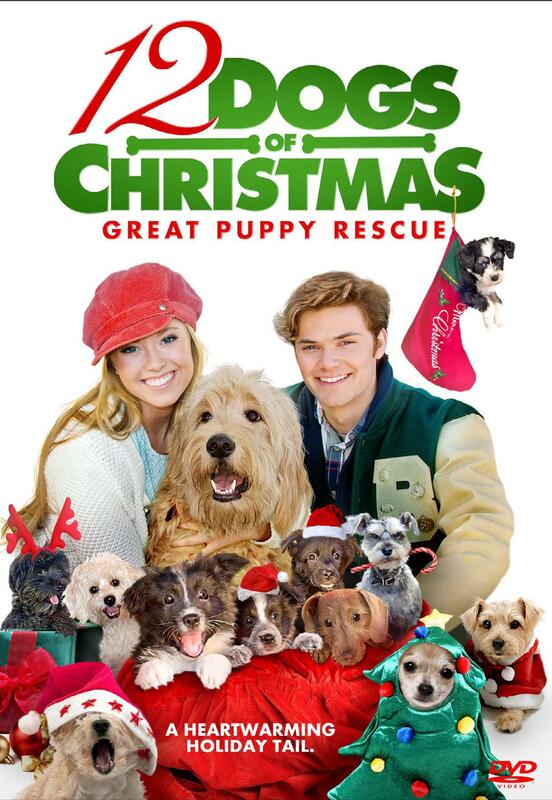 12 Dogs of Christmas: Great Puppy Rescue (2012; Rated PG). Because you can never have too many dogs at Christmas, this heartwarming sequel to #11 finds Emma (Danielle Chuchran) rallying her friends to save a beloved puppy orphanage by putting on a musical holiday extravaganza. FUN FACT: This one was filmed in Salt Lake City, Utah. Maybe they found more snow there. Love Actually (2003; Rated R). 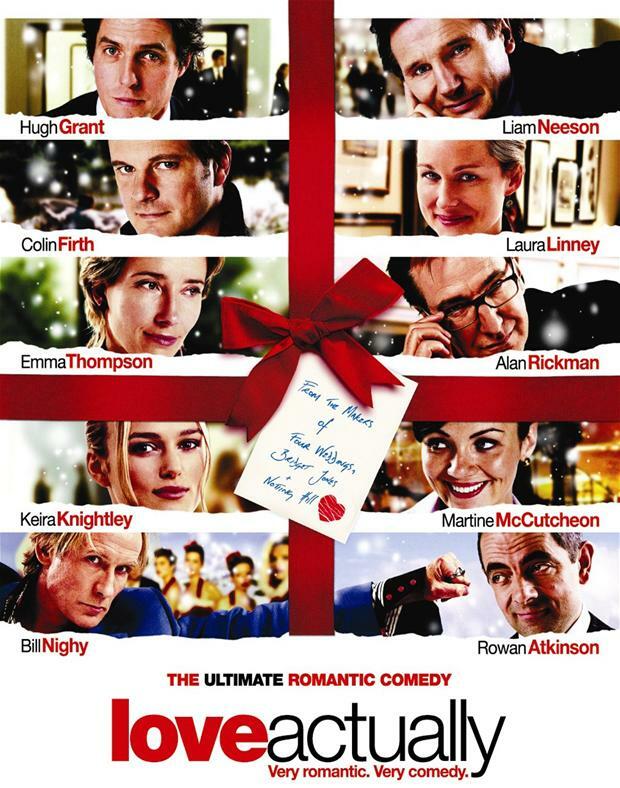 Hugh Grant, Colin Firth and Emma Thompson lead an all-star cast in this dramedy that intertwines ten London love stories. The Hugh Grant dance scene is one of my all-time favorites. FUN FACT: The school used for the Nativity concert at the end of the film is Elliott School, Putney, South West London, where Pierce Brosnan went to school until he was 15 years old.